Hello, world…meet Taylor and Jake. 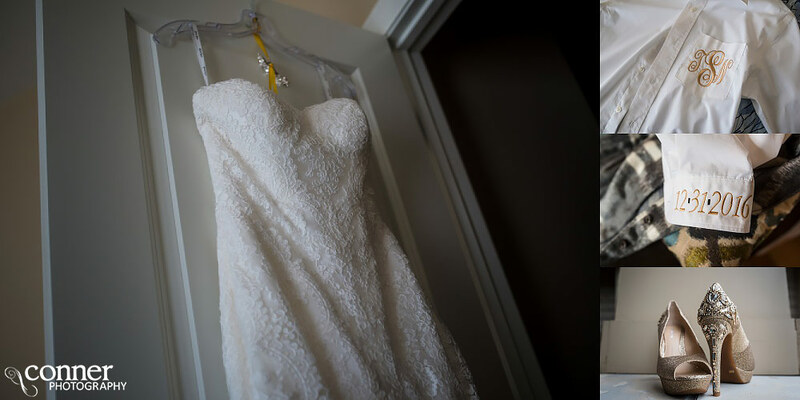 This fabulous couple first met at college when they were set up by some friends. They ended dancing together for entire night, and when that was over, they headed home to play some Mario Kart and watch the Sandlot…which is how all great first dates should go. Things started slowly for them, but once they both moved back to the StL after college, it started getting real. When it came time to propose, Jake had a grand plan that he put into motion. 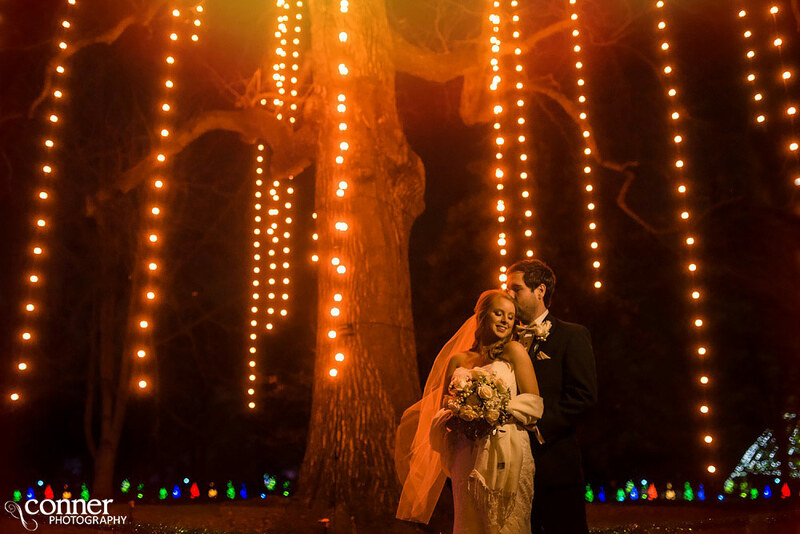 He took her to the Garden Glow at the Missouri Botanical Gardens, and when the moment came…he asked. 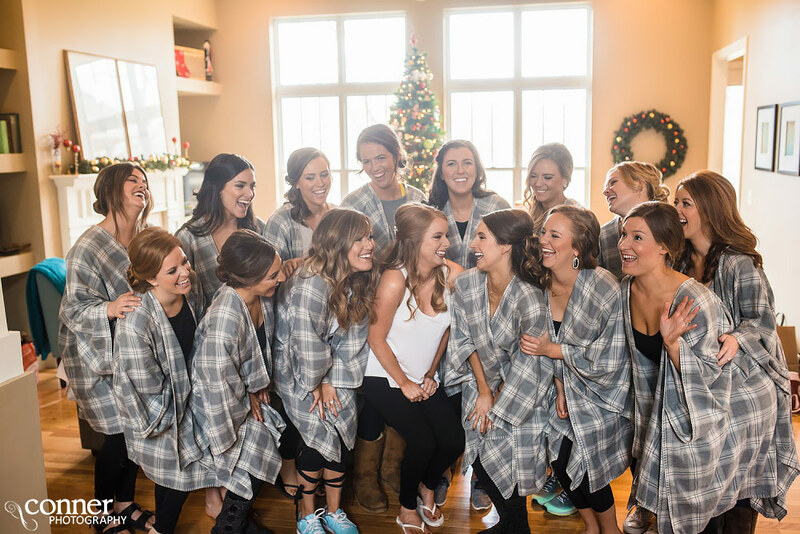 After she said yes, 25 of their friends and family from across the country jumped out to cheer with them! I (Joel) had such an amazing time with these two and their family and friends on their wedding day. New Year’s Eve weddings are always a little special and exciting because everyone is in a very festive mood, and this was no exception to that. The wedding was at St. James the Greater in Dogtown, and we headed from there to Forest Park for some photos. From there, we went to the sport where Jake proposed just over a year ago…so special. The reception was at the ever popular Andre’s West. Huge congrats to you both…thank you so much for letting me be a part of your day. Blessings to you!